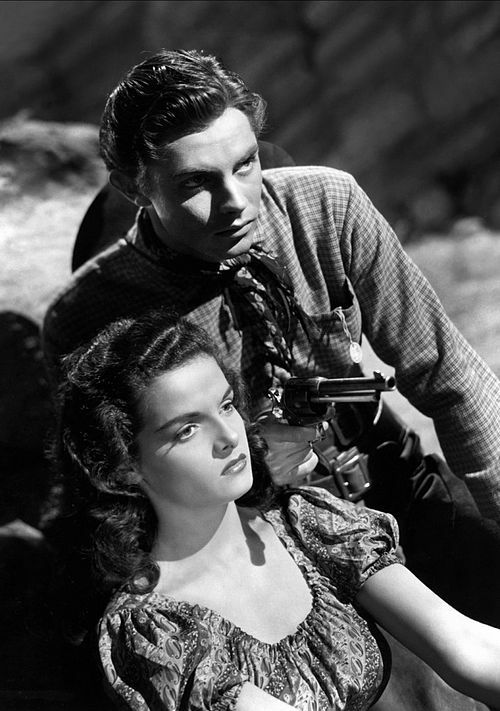 Gambler Angela (Patricia Medina) supports her drunken father, 'Doc' Medley (Henry Hull), and runs around with the gunslinger Slinger (Gerald Mohr). But she really loves the new doctor in town Dr.
From IMDb: While at an amusement park, trying vainly to forget the girl he has lost, a young man sees the girl with her new boyfriend. This is the movie that made Rudolph Valentino a star. Written by June Mathis it was released in 1921 and was the best selling movie of that year. From IMDb: Cheng Huan is a missionary whose goal is to bring the teachings of peace by Buddha to the civilized Anglo-Saxons.